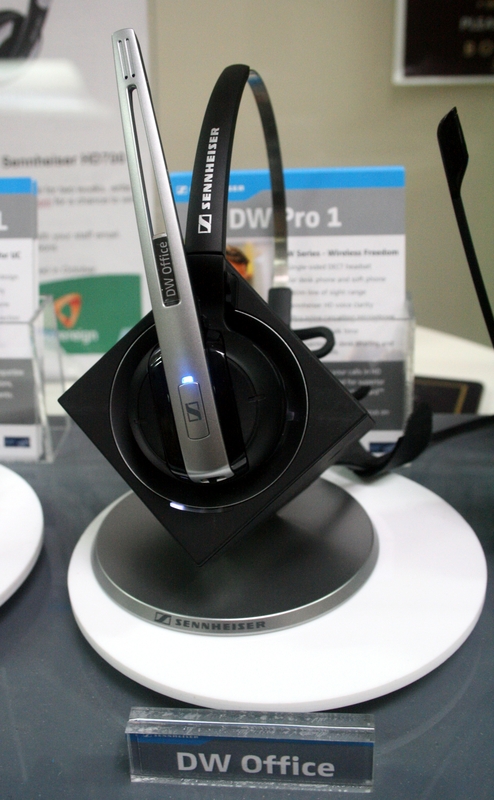 Sennheiser and Communications Solutions UK helped set up 60+ DW office headsets for Sovereign Housing yesterday. Steve Bailey, one of Sennheiser’s product specialists was around all day to present the DW Office wireless DECT headset. Together with Julie Watling from Communications Solutions UK, everyone was taught about the various buttons on the headsets; from volume adjustment, to the mute button, to the multi-function button. After having endless fun with the mute button and Steve’s amusing angry customer impressions, the staff learnt how to use the training and supervisor features. With numerous headsets to try on everyone agreed on the wearing comfort. Staff was advised not to accidently leave the building wearing it. It has been known to happen! The DW Office had plenty of time showing off throughout the day; particularly the multi-function button, which showcased the headsets intelligence. Knowing when to change the action of the button according to the situation is quite impressive! One of the many headphones that were given away! 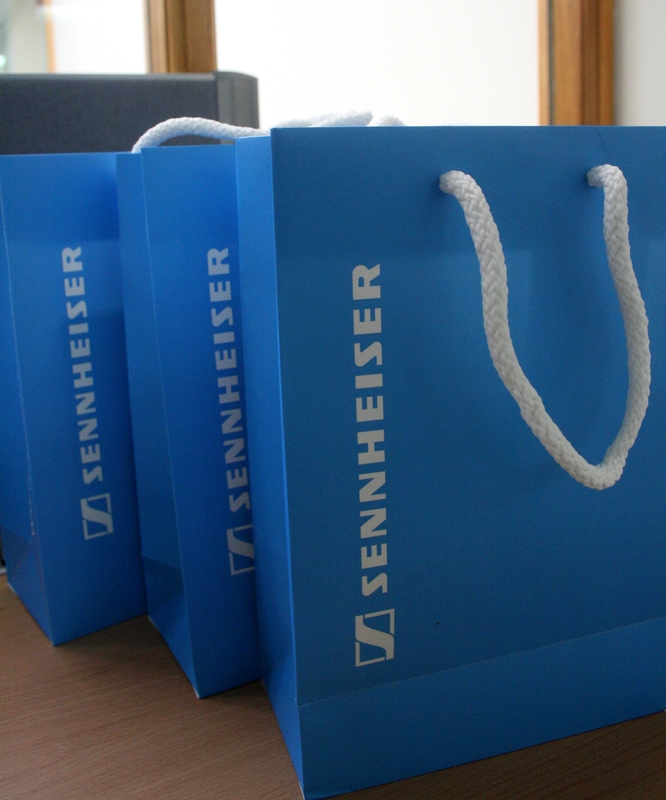 The day included great Sennheiser giveaways and lots of delicious chocolates. Staff was entered into a raffle to win the stylish Sennheiser HD700 headphones or tickets to the David Bowie exhibition at the Victoria and Albert museum in London. 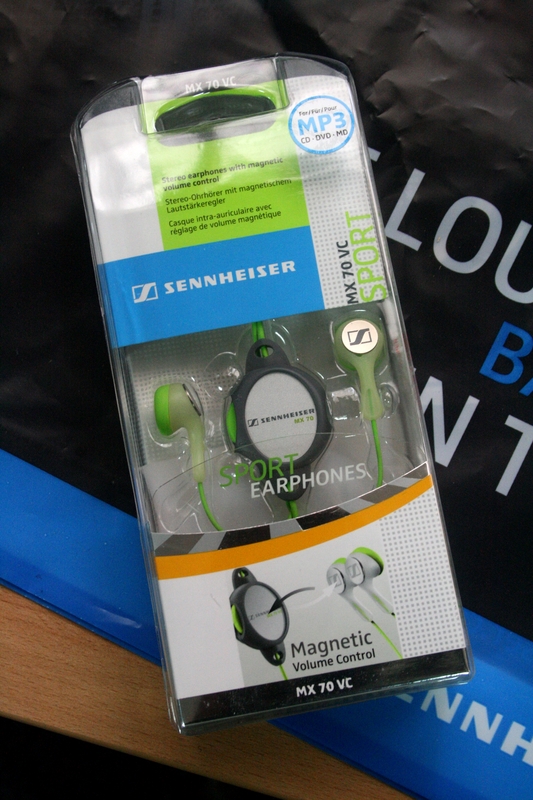 Several sport earphones were also up for grabs. Wrong! Research from Australia and Denmark suggest that the current recommended safeguard limit of 118dB will not prevent all instances of acoustic shock damage. The research suggested that an acoustic incident triggering an acoustic shock is frequently a tone at the level of 82 to 110 dB and in the frequency range of 2.3 to 3.4 kHz (Ref.Westcott*1). 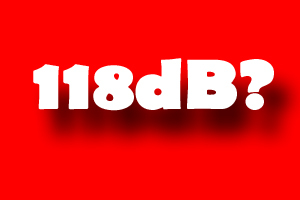 Thus, the 118db safeguard limit will not protect you from acoustic shock. Wrong! The reality is that acoustic incidents happen at noise levels below 118dB so even if your headset is compliant with typical telecoms headset standards, it will not protect you from acoustic shock. The average human pain threshold stands at 110dB, making any noise above 110dB painful for the person subjected to them. Levels up to 118dB are allowed by headset noise limiters making you and your staff susceptible to acoustic shock incidents. 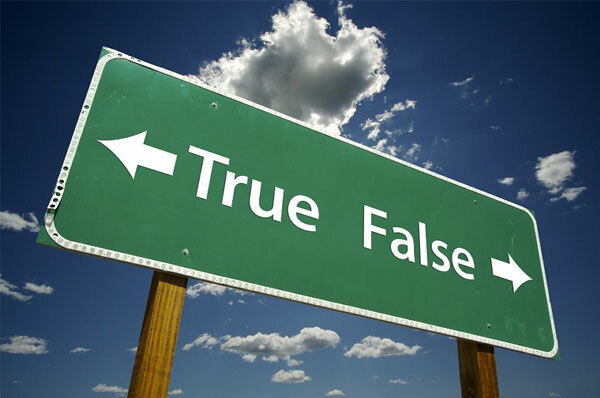 Myth 4: Acoustic Shock will not have long lasting effects on the sufferer. Wrong! Acoustic shock is a very serious issue. Symptoms not only vary from temporary impairment such as pain, muffled hearing, nausea and loss of balance but can lead to more serious and long term issues such as tinnitus. While permanent hearing loss is difficult to measure, people often suffer the symptoms of hearing loss. This typically means that they cannot tolerate loud noises such as a crying child or the ping of a microwave. Sufferers frequently also experience depression and anxiety making it difficult for them to continue to do their job. Wrong! Not all USB and PC headsets have the same 118dB cut off as telecom headsets do. PC headsets are outside of the standard telecom legislation used for traditional contact centre headsets. Some PC headsets comply with the 118dB upper limit. Some do not. This can be harmful for you and your staff’s hearing. If you are using USB headsets it is vital that you check the equipment that you are using to safeguard your hearing long term. Launched in 1937, the British emergency services are the oldest in the world and they are known for their reliability and professionalism. As an emergency service operator it is vital to hear the person in need of help. However, due to the type of calls taken in Emergency Service Centres there is a greater likelihood of high pitched noises coming through the headset that can damage the hearing of staff. So it is vital to protect your staff from excessive loud noises such as fire alarms or sirens. Any kind of operational failure or an abandoned 999 call are completely unacceptable. To ensure occupational health, staff needs to be protected from loud sounds or sudden shrieks. Soundshield, an acoustic safety device, will take out these high frequency noises that damage your hearing. The device has proven to completely eliminate any risk of an acoustic shock occurring and yet maintaining excellent voice clarity.